You'll have lots of fun with this big book of games and puzzles, all of them helping you understand the Bible better. Ages 3-7. 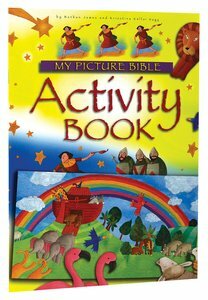 About "My Picture Bible Activity Book"